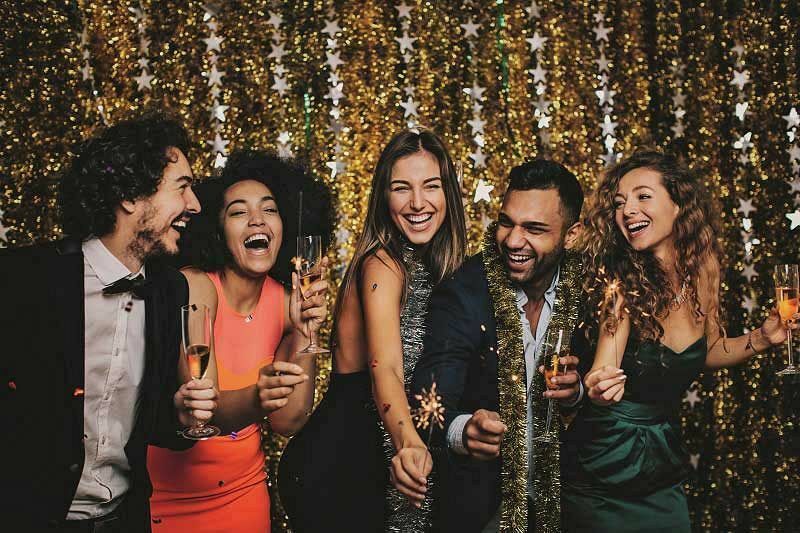 Make it special and make it sparkling by celebrating Christmas with this excellent venue in Sheffield and experience a fantastic 'All That Glitters is Gold' themed shared party night! This stunning property offers a glittering selection of ideas for your perfect Christmas celebration. Whether you’re looking for a mouth-watering festive menu with all the trimmings, or sparkling nights of fun and dancing the night away with friends or colleagues – they'll make sure you shine! Step out in style and make your way down down the lavish red carpet, before being greeted by the friendly team who will direct you to your shared party room. Enjoy a sumptuous three-course dinner before heading on over to the dancefloor where the resident DJ will turn up the tempo with their top selection of party tunes! 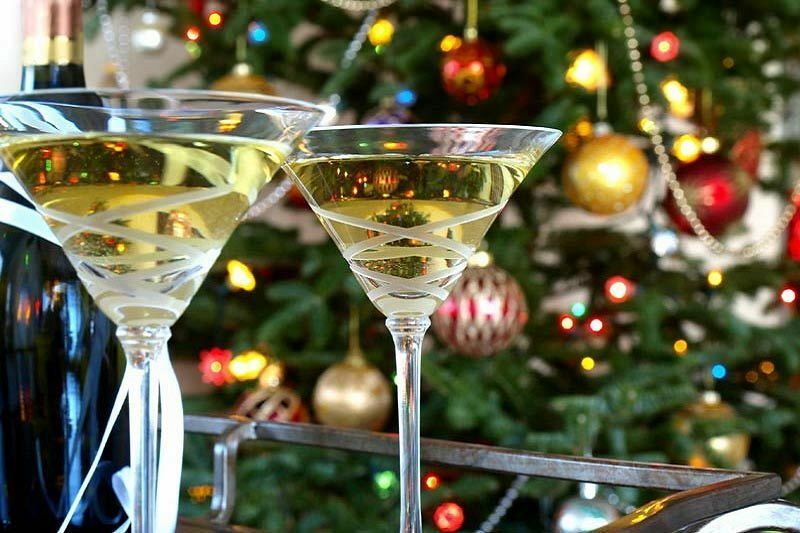 This luxurious 4-star property in the heart of Sheffield city centre is the ideal setting for a memorable Christmas party evening, offering spectacular views of the city, the Winter Garden and the Peace Gardens. It's also just a short walk from the Sheffield Cathedral, St Marie’s Catholic Cathedral and the city’s Christmas markets. For those looking to stay over, guests will be about to enjoy well-appointment bedrooms and the hotel’s extensive spa facilities including an 18m swimming pool, ice fountain, thermal suite and fully equipped gym. Special accommodation rates are available for party nights from £55.00 per person sharing a twin or double room. Join in the fun and book early as the venue's party nights are very popular - their committed and friendly sales team will be delighted to book you in and make you feel special! 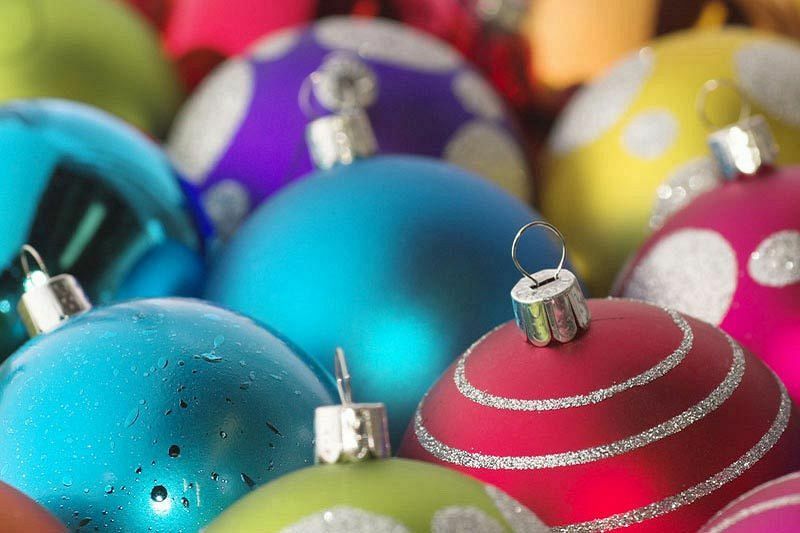 The venue look forward to welcoming you during our festive and sparkling celebrations this festive season and wish you a very merry Christmas and a happy New Year! Book 30 to 50 guests and receive a complimentary spa day. Book 51 to 100 guests and receive a complimentary spa treatment. Book 101-200 guests and receive a complimentary overnight spa day. Book 201+ guests and receive a complimentary overnight spa weekend.